Amazon said they would be coming, and it delivered. From today, all seven of JK Rowling’s Harry Potter books will be available to download via Amazon’s Kindle Owner’s Lending Library (KOLL), allowing fans of the franchise borrow them – for free – as frequently as once a month, with no due dates. 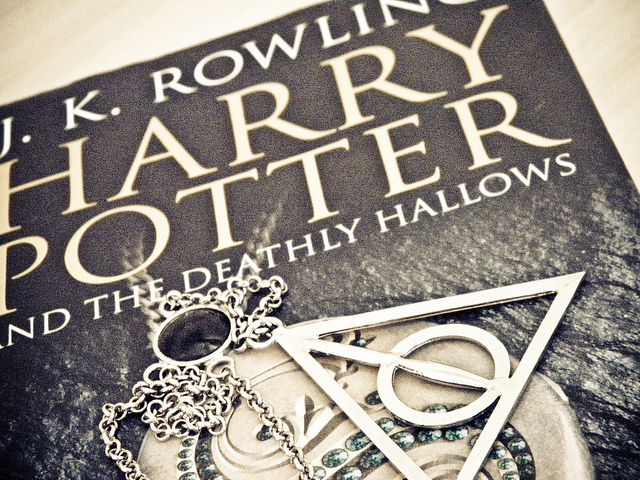 The company announced back in May that the books would be coming to its KOLL platform, stocking the English, French, Italian, German and Spanish variations of the book, having secured a license from Pottermore. The reason Kindle owner’s can only borrow them is because Pottermore retains the exclusive sales rights to sales of the books. However, Amazon (and other online retailers) listed the book on their stores and directed customers back to the official license holder. The Kindle Owners’ Lending Library is one of the benefits of Amazon Prime membership — in addition, Prime members also tap in to free 2-day shipping on items, as well unlimited streaming of more than 17,000 movies and TV episodes. The Kindle Owners’ Lending Library has grown to over 145,000 books that can be borrowed. Amazon is the only retailer to offer the Harry Potter books with in this way, allowing customers to borrow any of the seven Harry Potter books for free, with an unlimited supply of each title and no waiting list.